Tomorrow sees the grand release of a new project I have been working on for some time. Illustrated poems. 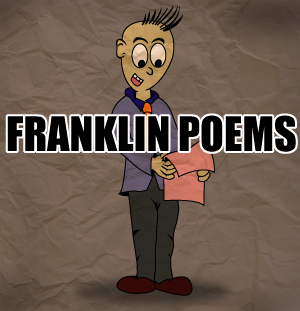 It is on a website which I have designed called Franklin Poems. Check out the website here.